Union Metrics gives you flexibility to manage client needs and insights to win new business. Agencies need to not only deliver killer social campaigns, they need to provide unique insights to their clients and continue to win new business. 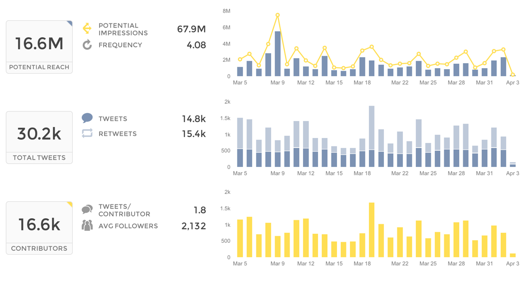 Whether you’re a team of one or a multi-national agency, Union Metrics can help with all your social media analytics needs. 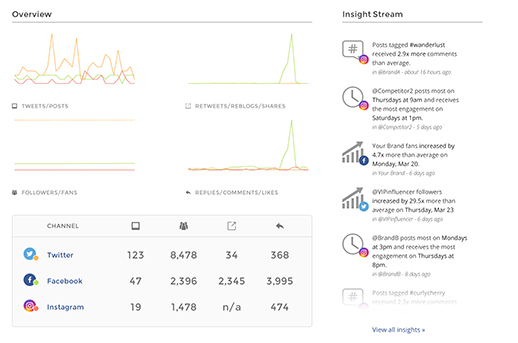 Union Metrics gives you the intel you need to build data-driven social media strategy for your existing clients and to pitch new business to keep your agency growing. 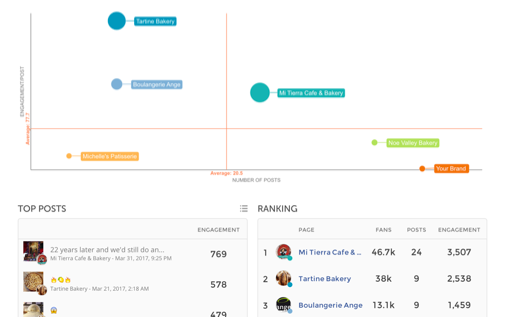 Client social media engagements come in all shapes and sizes. Union Metrics helps you meet the full scope of your clients’ needs. New campaigns, last-minute requests, sudden crises – you have to be constantly on your toes to compete in today’s social media environment. Union Metrics adapts with you. Quickly change measurement practices. Need to switch from listening to owned media measurement right now? Union Metrics has you covered. Experience the thrill of victory as you win that new client. Union Metrics gives you the tools you need to confidently pitch and win new business. Let Union Metrics help your agency grow with a plan that grows with your needs.